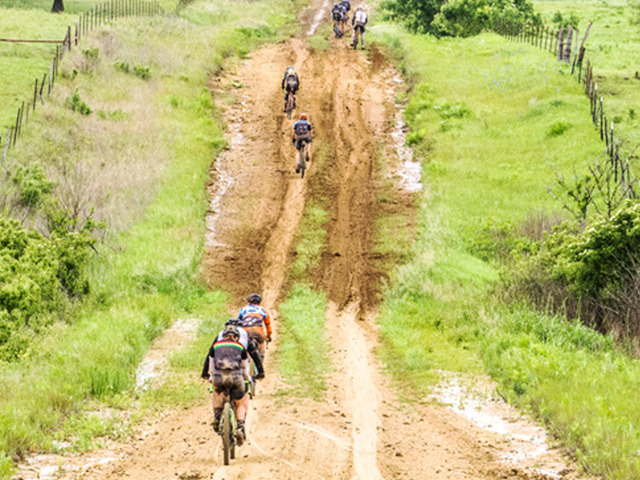 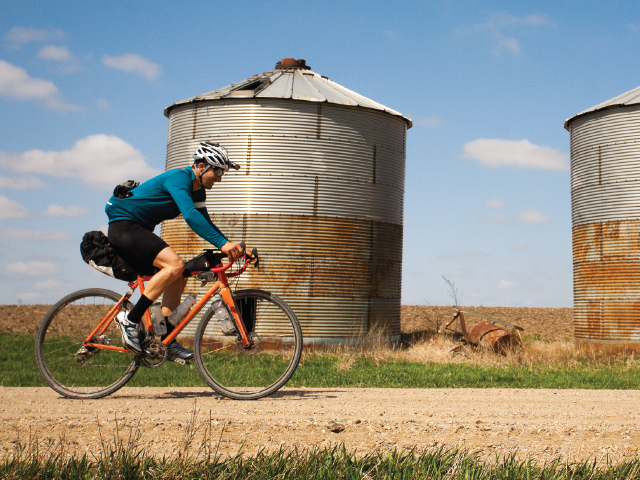 There's no doubt that gravel cycling is providing the experience many riders were looking for. 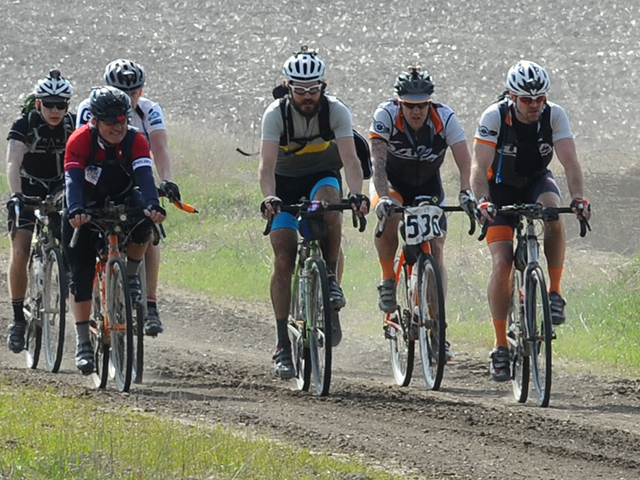 Its market share continues to grow when other categories are shrinking, and each year, new events are added to the gravel calendar. 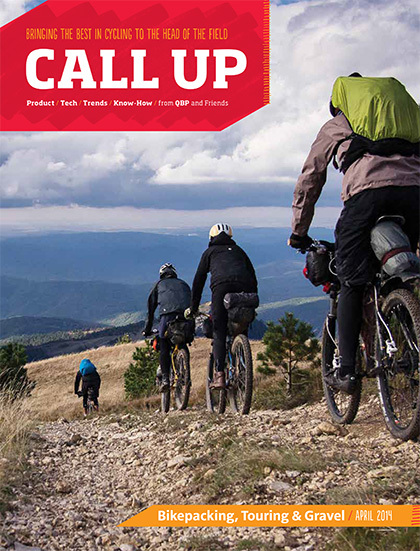 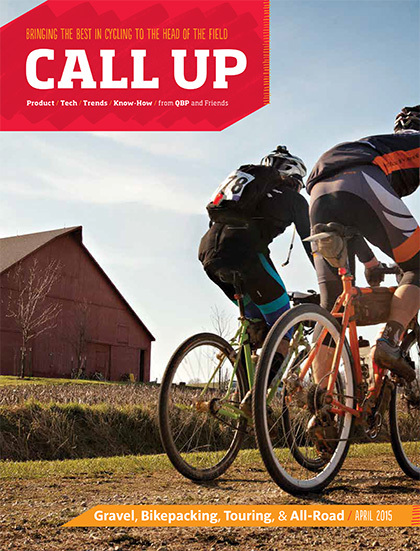 We're checking in with some makers, product knowledge experts, and riders who can't get enough. 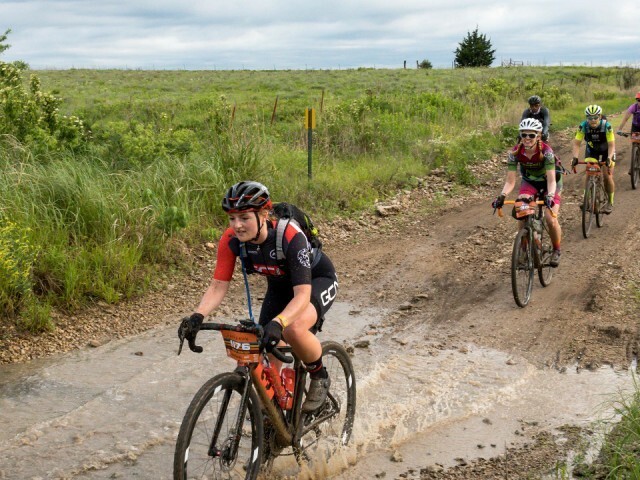 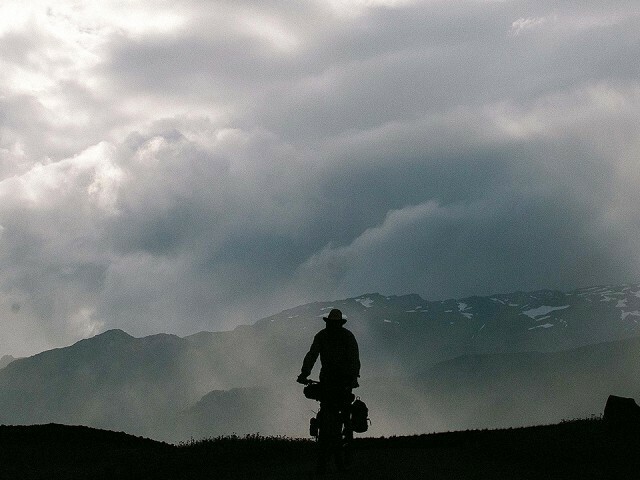 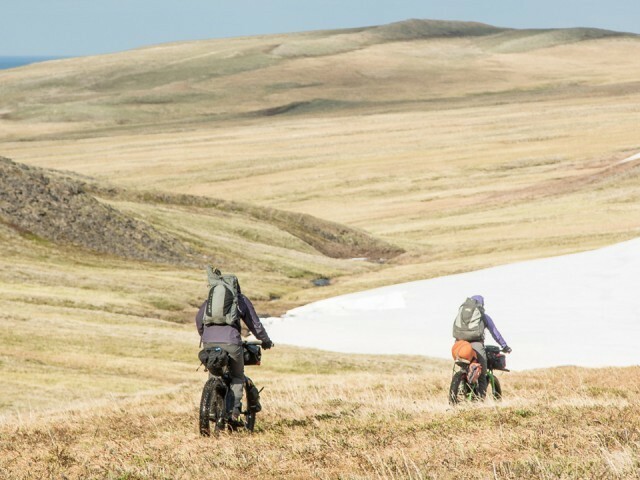 Gravel racing is changing the face of cycling.